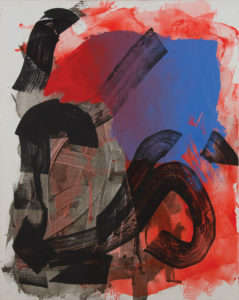 James Harris Gallery | Alexander Kroll: "Blue or Both"
Alexander Kroll: "Blue or Both"
James Harris Gallery is pleased to announce Blue or Both, an exhibition of new paintings by Alexander Kroll. 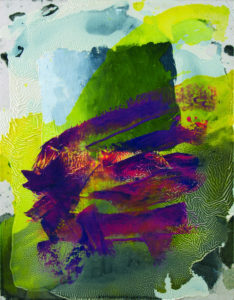 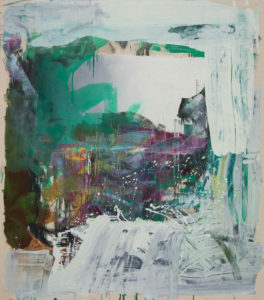 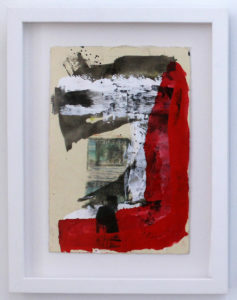 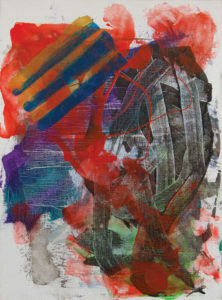 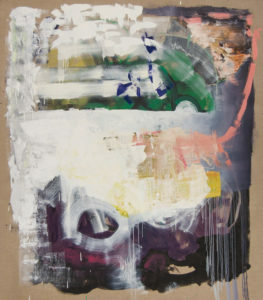 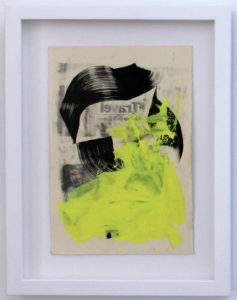 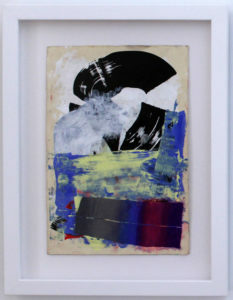 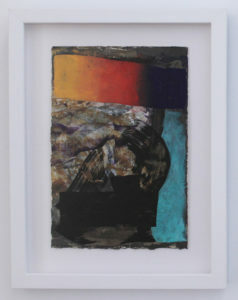 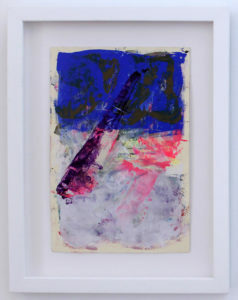 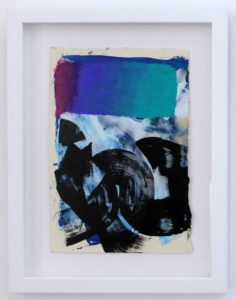 With his current body of work, Kroll continues to explore a language of abstraction that is, above all, conversational. 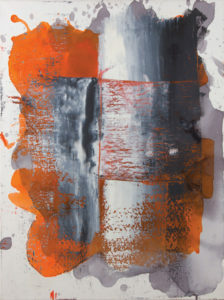 As the result of the artist’s rigorous additive process, these paintings stress the notion of thought-as-object within the pictorial realm. 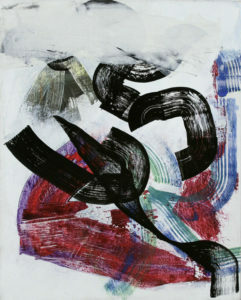 For Kroll, a brushstroke is not only a new imprint on the physical world, its presence is also charged with the unseen processes that lead up to its formation; each gesture initiates a continuum of relationships between artist, canvas, viewer, and all spaces in-between.